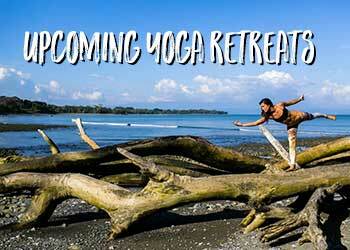 Yoga has reached such heights of popularity, that most people you meet ask “What style of yoga do you practice?”. 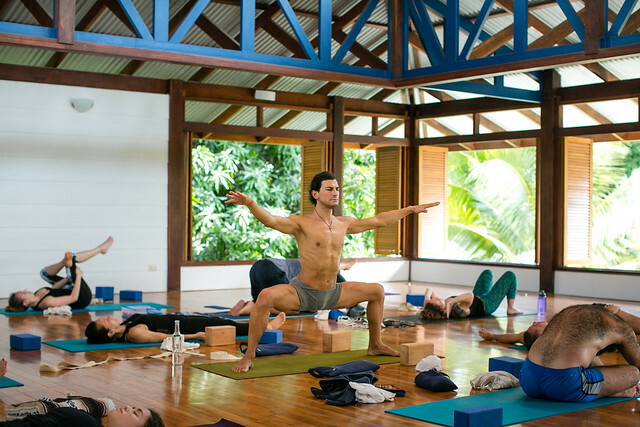 At Blue Osa, we welcome all kinds of yoga retreats and enjoy the variety that this brings to Costa Rica. The style of yoga you practice is like being asked “what is your job” or “where you are from”: you are being placed in a category. We, humans, love to label each other to know if someone is ‘one of us’ or ‘one of them’. 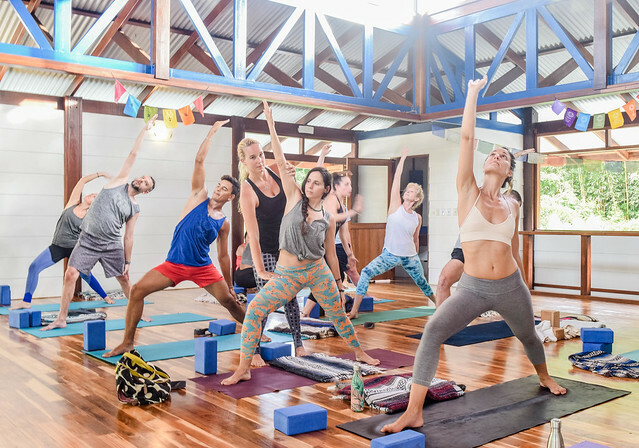 A large part of yoga is to remove these judgments and connect us all together on a higher level of consciousness. (1) The Asanas (physical shapes) that we make are a part of the path toward learning to observe and control the reactions of our body. (2) Pranayama (breathing) exercises can soothe emotions and ease the fluctuations of the mind. Or invigorate our system and get us moving when our energy is sluggish. (3) Meditation allows us to focus the mind inward. Witness our thoughts with compassion that connects us to our deeper Self. Perhaps you experience enlightenment here or maybe some peace. Your chosen practice reflects where on your path you are currently. The path for each of us differs greatly and different styles of yoga might suit you at different times in your life, or even day to day. Choose what best supports your present life. ASK YOURSELF: What are my reasons to practice? Do I move to calm the physical senses in my body? Do I need to ‘work out’ a problem? Am I seeking a more focused mind? Do I want to manage my emotions better, e.g. anxiety? Does my chosen practice support my reasons to practice? Your teacher must motivate, inspire and get you to your mat. They should empower you to find your path, best self, and life. Your teacher may align with a specific traditional school, their own style or even change their style as their life unfolds. Regardless of labeling, yoga compels a teacher to maintain their integrity in how they relate to teaching the form. An authentic teacher is truthful with themselves about who they are. They teach from their life experience and wisdom. Whatever their style, your teacher should prompt you to discover your own truth and authentic life: what style(s) aligns with your true nature and path. ASK YOURSELF: Does my teacher motivate me? What do I disregard that they say, if so, why? What does my teacher say that makes me judgmental or annoyed? 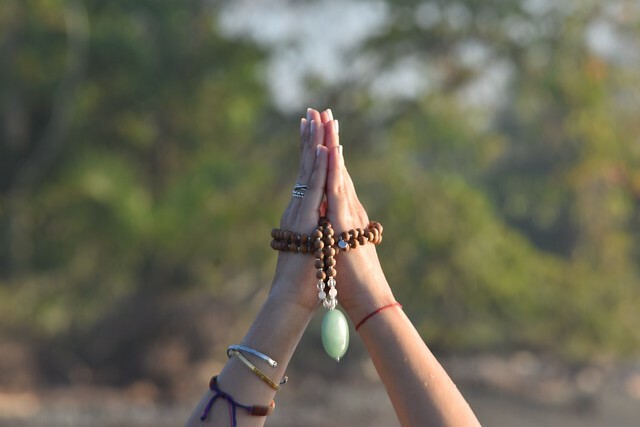 Whether you have no interest in spirituality or you follow a specific religion, be aware that certain yoga practices place emphasis on certain philosophies. For example, Jivamukti uses the traditional Sanskrit scriptures and yin yoga draws from Buddhism. Remember to bring your yogi attitude of non-judgment to your journey for an enlightened state. The Ascended Masters shared this basic teaching of unity and oneness regardless of religion. Your path to unity is yours alone whether you choose to engage with the spiritual aspects or not. Yoga is a practice that takes you on a spiritual course. ASK YOURSELF: What are your values? What morals do you follow most? Do you have specific spiritual beliefs? Are you a seeker? There are many definitions and guidelines of the styles of yoga and words associated with a type of class. The below broad approaches can be taken to naming conventions. Hatha is the movement form in yoga practice, so technically it encompasses all physical styles. Studios may use this title to imply a more spiritual or slower pace of class that includes pranayama and meditation. Yang styles are physically strong and fast-paced classes. Often Ashtanga, Bikram, ‘power flow’ and ‘vinyasa’ named they attract physically athletic people for the intense physical experience. Yin or restorative practices focus on stillness in a pose for several minutes, sometimes supported by a prop or not. This stillness engages the parasympathetic nervous system and allows for ‘rest and digest’ in the body and mind. Kundalini is to awaken the spiritual ‘kundalini energy’ in the body through constantly flowing and invigorating poses. Often this includes chanting and pranayama alongside repeated movements. Yoga Nidra is ‘yogic sleep’ a specific yoga technique and state of mind that requires your body fully relax and to listen. 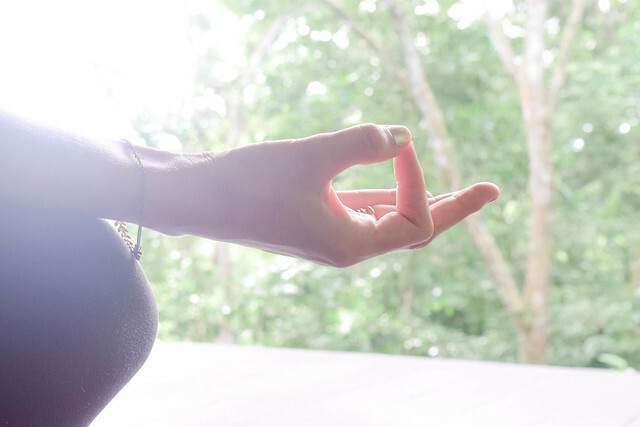 It works at the hypnogogic state to clear, balance, and harmonize the four aspects of the yogi mind (check our article on the Yogi Mind here). ASK THE TEACHER: What are their teaching values? How they approach a class? What do they enjoy sharing with others when they teach? What aspects of the movement, breath and mind intrigue them? Whatever you choose for your yoga practice. 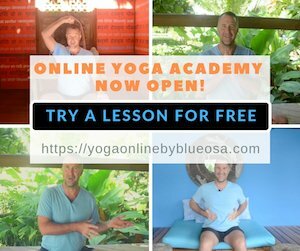 Always bring your beginner’s awareness to body, breath, and mind. Work to tame your senses, turn inward and find the spacious peace that resides within. 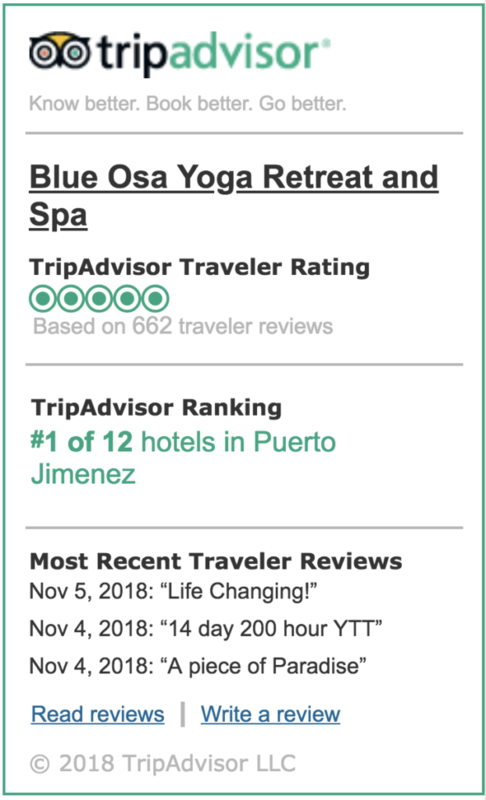 Learn More About Blue Osa’s Yoga Teacher Training Immersions In Costa Rica!